CHULA VISTA, Calif. –Ignacio Ruvalcaba is not a stranger to long working days. He wakes up early enough to make the drive to be at Estadio Caliente before 7 a.m. almost every day. He has to prepare for the days long list of items to complete. 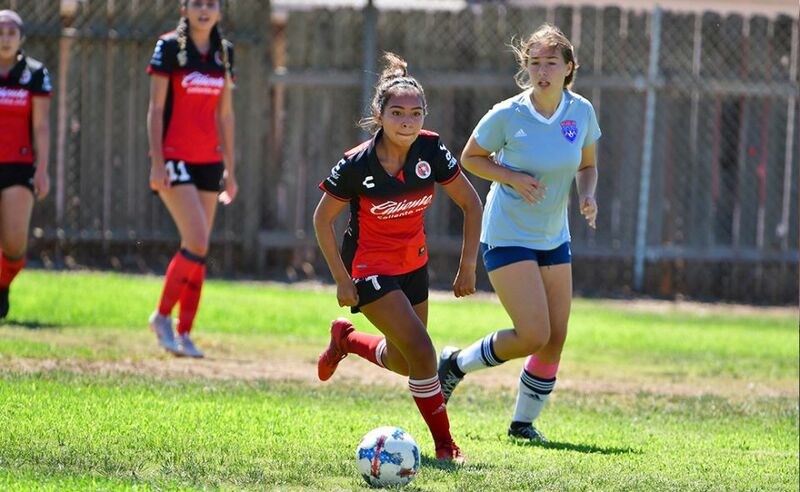 The Club Tijuana Xoloitzcuintles de Caliente Under-17 squad head coach is non-stop. There are game plans to review, game tape to watch, data and stats to enter into a computer, there are coaching staff meetings. Then there is practice, post training meetings. There’s always something going on until game day. Those are some of the things most soccer coaches go through in their busy sports lives. It happens at any level. Ruvalcaba knows all about it. He has been a soccer coach for 13 years. And now, he has another task to add to his eventful day. Ruvalcaba, 48, is now in charge of Club Tijuana’s Xolos Academy FC Academy chapter in Chula Vista, Calif. The coach who grew up in the Mexican state of Jalisco has now added more work, overseeing an entire academy. And with it comes having to cross the border into San Diego and back into Tijuana at least three times per week to make it in time for evening practices. His day comes to an end after teaching kids in the Under-8 to Under-14 categories the skills and knowledge that helped Ruvalcaba as a youngster and professional player in a lengthy career. He is also no stranger to hard work. Ruvalcaba began his professional career as a soccer player as a 20-year-old with UAG Tecos in Guadalajara and went on to play for the next 6 years before turning to coaching in 2001. His first coaching job was with an academy with Spanish club FC Barcelona in Jalisco. He eventually made it to Club Tijuana five years ago. Ruvalacaba said he fluidly adapted to what the Xoloitzcuintles wanted to do with its youth system. He took over the Under-2 team, leading the squad to the post season on a couple occasions then he took over the Under-17 team four years ago. Despite being the youth head coach, he also was in charge of the CIX Hipodromo acdemy. He is familiar with building a youth academy. 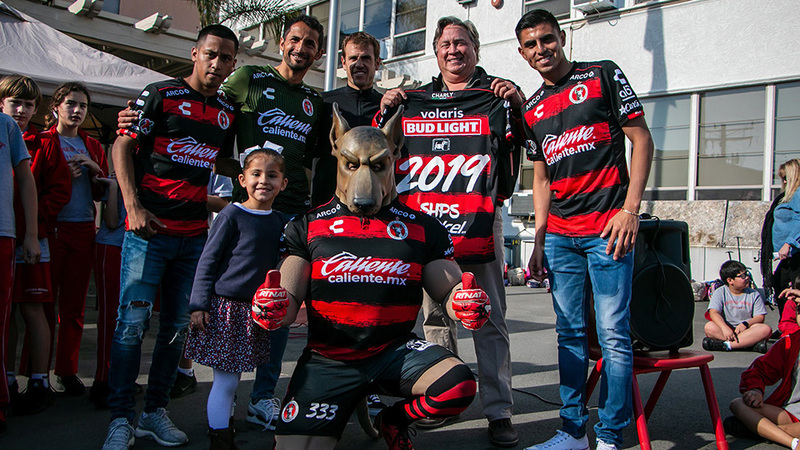 Ruvalcaba is determined to develop an elite farm system that eventually will feed the Fuerzas Basicas in Tijuana and ultimately the professional teams. He understands it will be a rough task and long hours but he says he is in for the long ride. 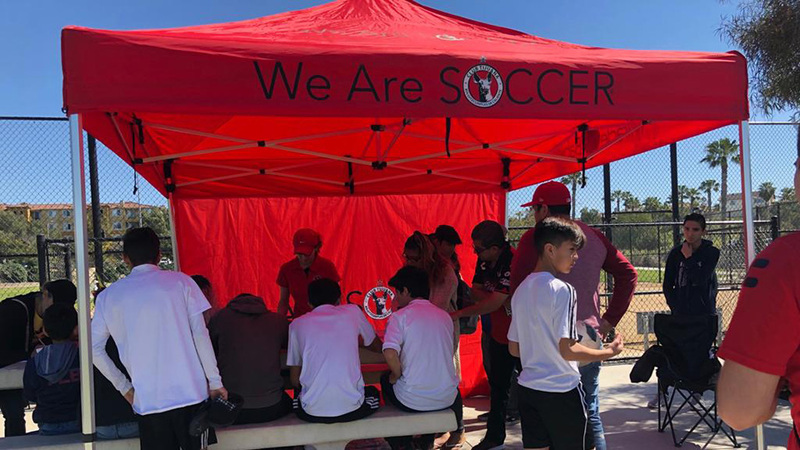 What Ruvalcaba has signed up to do is build what promises to be one of the more organized soccer academies in Southern California. An academy that does things a bit different than others. 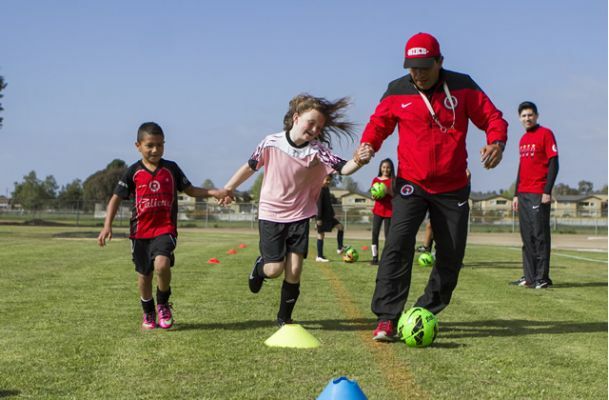 That is an aspect Ruvalcaba vows to work on in this new task at the Xolos Academy FC Academy.